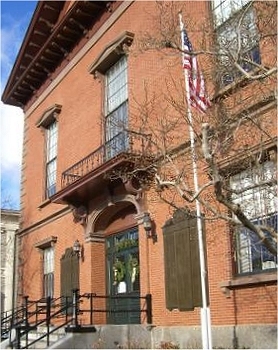 Newburyport is conveniently located 35 miles north of Boston and is served by I-95, I-495, and US Route 1. Commuter services are available via MBTA commuter rail. Newburyport is a picturesque New England seaport. The economy of Newburyport is diverse - ranging from boutique retail space in the historic downtown to an industrial park which supports businesses in the financial, professional services, manufacturing, and pharmaceutical sectors. 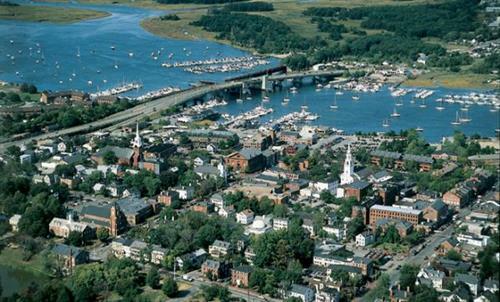 Newburyport boasts a highly-educated workforce, supportive government, and business infrastructure.